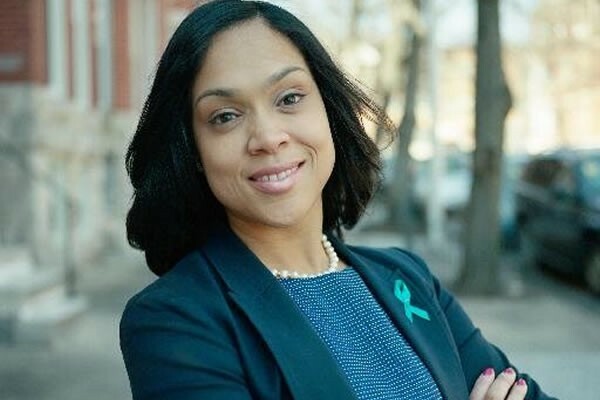 BALTIMORE — Officials will no longer prosecute marijuana possession offenses in Baltimore, according to a newly announced public policy by the office of the State’s Attorney for Baltimore City. VICTORIA, Canada — Canadian patients who consume medical cannabis products in compliance with federal law typically reduce or eliminate their use of alcohol, tobacco, and pharmaceutical drugs, according to data published in the Harm Reduction Journal. LITTLE ROCK, Ark. — The enactment of medical cannabis access laws is associated with moderately lower levels of prescription opioid use, even after controlling for potentially confounding variables, according to data published in the Journal of General Internal Medicine. Observational studies have similarly reported that medical cannabis access states possess lower rates of opioid-related use, abuse, hospitalizations, and mortality as compared to jurisdictions without operating medical marijuana programs.